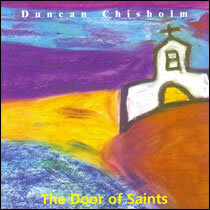 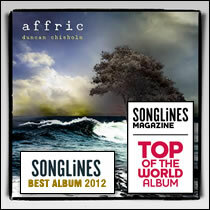 The seminal album from Duncan Chisholm. 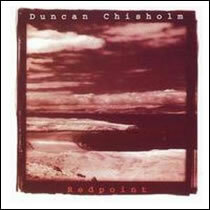 1997’s Redpoint is regarded in terms of fiddle recordings as a modern classic. 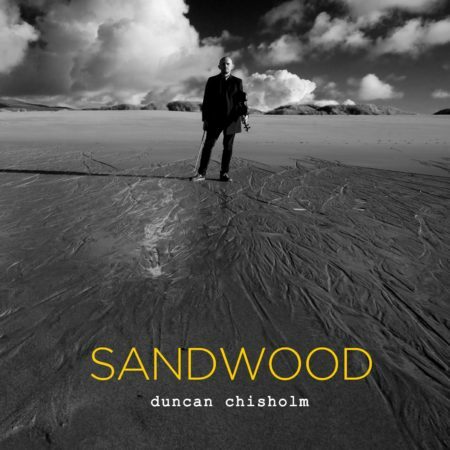 Recorded at Phil Cunningham’s Aigas studio this album has a classical flavour yet is deeply rooted in Highland fiddle tradition. 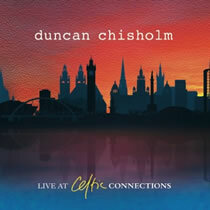 This album set Duncan on the road to being regarded as one of Scotland’s finest fiddle exponents and still holds as a great example of the strength and beauty that Highland music conveys.